25th March at Chisenupuri Ski Ground!! 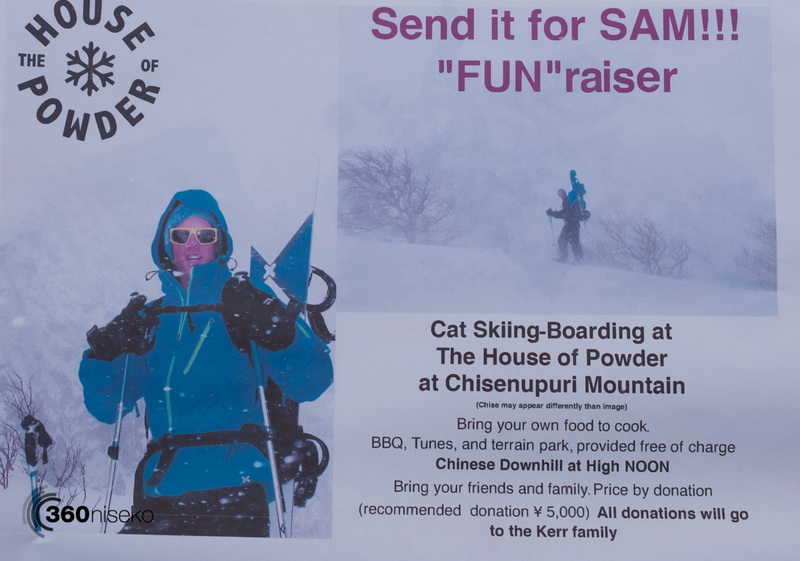 This Saturday the 25th of March from 9:00 The team from The House of Powder at Chisenupuri are putting on a fantastic event remember Sam Kerr who tragically died in an avalanche last month. 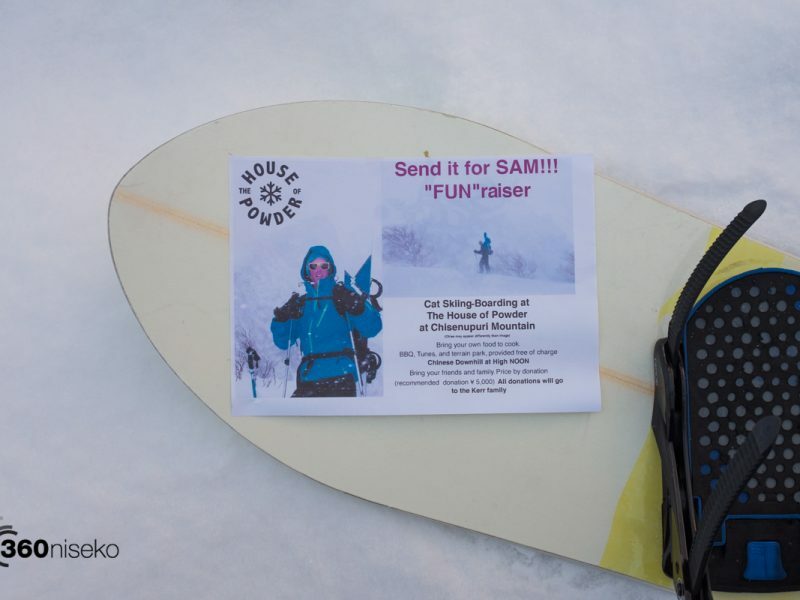 The all proceeds from the “Fun raiser” will go towards helping the Kerr family. The recommended donation is 5,000 yen or whatever you spare. All welcome.